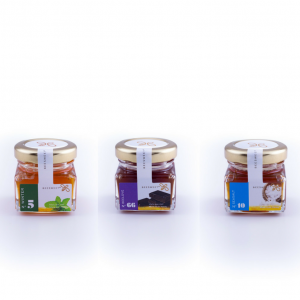 Stock limited to the existing honey harvest at the harvest time. 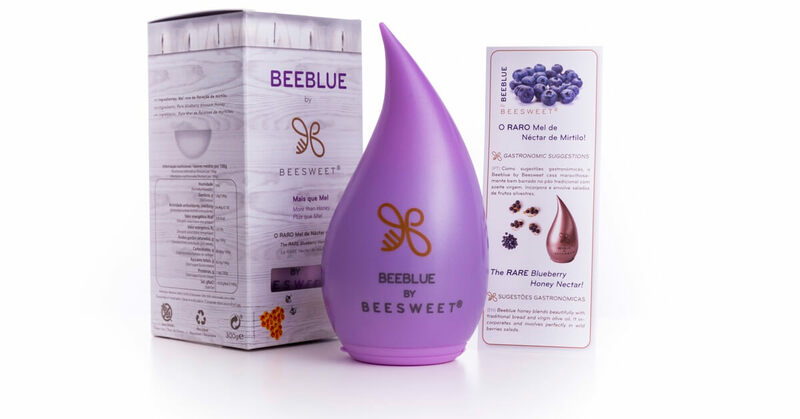 The Beeblue by Beesweet is a rare honey of blueberry flowering, produced directly in the blueberry plantations of the Capital of the Blueberry – Sever do Vouga. 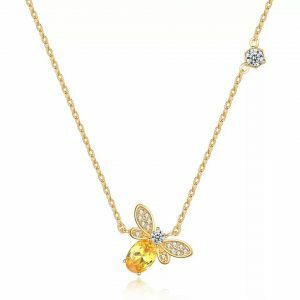 Because it is a rare honey, its production is discontinuous throughout the year. 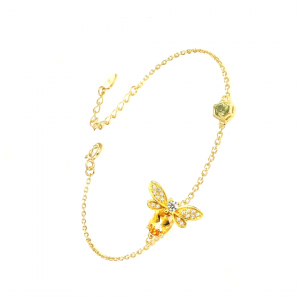 It’s a honey with a rubi shade, slightly rough and wild flavour. 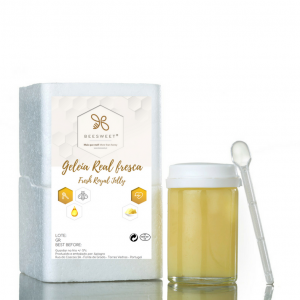 With the support of Dr. Duarte Torres of the Faculty of Nutrition Sciences and Food of Porto, it was possible to characterize this honey and understand that, by comparison with other honeys, this is the one that has greater antioxidant antibacterial power. 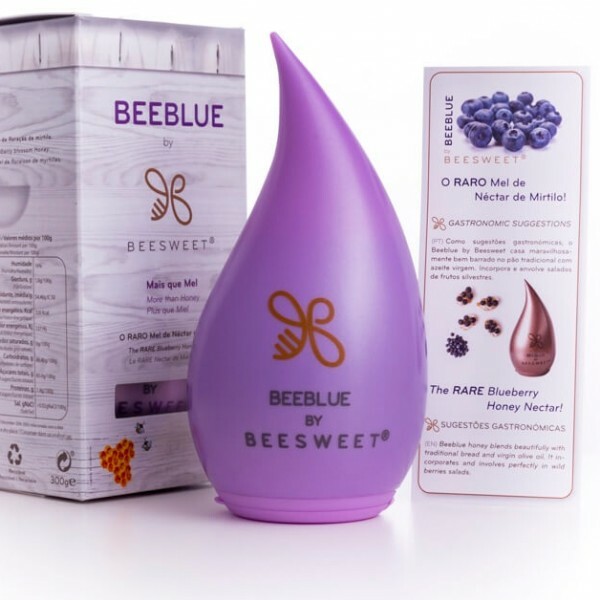 The Beeblue by Beesweet is wonderful well spread in the traditional bread of olive oil. 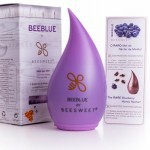 Incorporates and envelops wild berries salads.